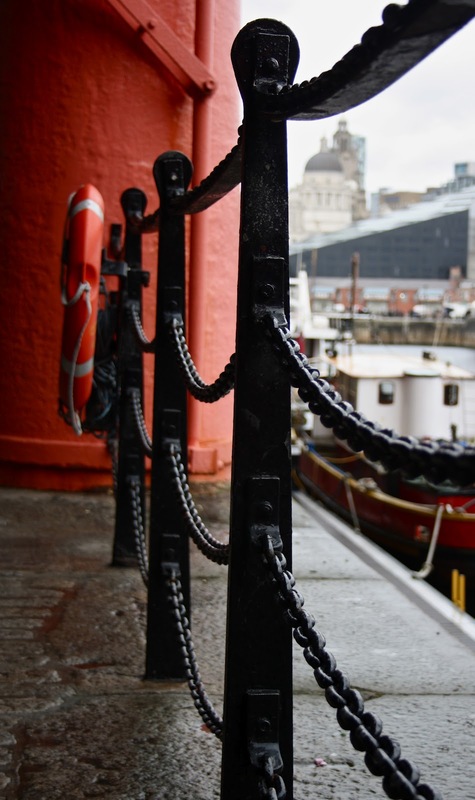 One of my favourite places in the UK, the lovely Albert Docks. I never tire of it a little outing there. The weather was was drizzly, but just hit the spot.